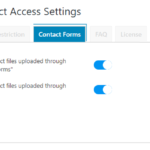 Contact Forms Integration extension auto-protects all file uploads through the most popular WordPress contact form plugins. 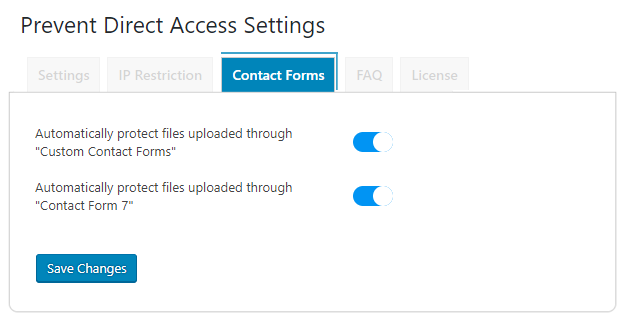 File submissions through your private forms might contain sensitive and confidential information that you don't want anyone to access. 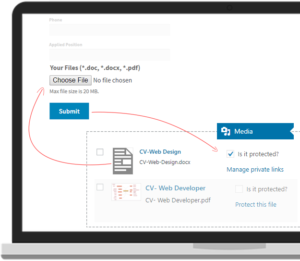 This extension helps you automate the protection process. $69.9 Only $49.9 5 hours left at this price!